Your computer should be shipped with the Tobii Experience app installed via Microsoft Store but if you reinstalled Windows, then you might want to know how to get the app back. Please note that if you have the Alienware 17 R5, your computer might be shipped with the Tobii Core software, but Windows will automatically find updates to get the newest Tobii Experience app installed instead. Please do not attempt to uninstall the Tobii Experience app if you're having any issues, instead please contact support. Your computer should install the Tobii Experience app automatically through Windows Update and Microsoft Store. In case it doesn't work as intended, here is a short guide of how you trigger the installation of the software and drivers. Go to Device Manager. Look for EyeChip under "Universal Serial Bus devices". Go to Settings - Updates & Security. 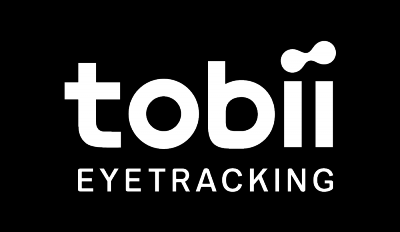 Click Check for updates and more Tobii drivers should be found. Then search for the Tobii Experience application in your start menu, if you can't find it installed, you can find it in the Microsoft store here. If you're receiving any errors messages or it's just not working, please check out the troubleshooting article for your device below.